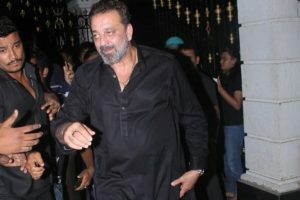 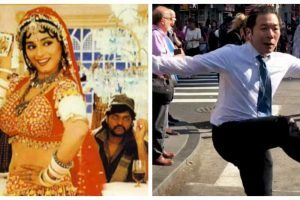 An Aishwarya Rai and Madhuri Dixit dance face-off from the 2002 box-office hit 'Devdas' has been voted the greatest Bollywood dance number of all time in a new UK poll. 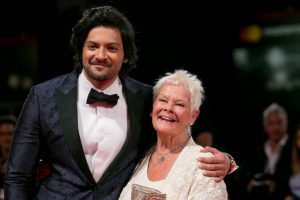 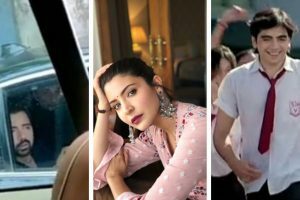 Netflix's Indian content has often been characterised as niche by the critics due to lack of mainstream features as compared to its rivals. 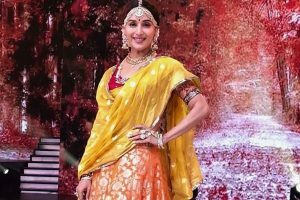 Continue reading "Madhuri Dixit to recreate Madhubala’s iconic Mughal-E-Azam song on Dance Deewane"
The Bollywood style of dance is not everyone's cup of tea and definitely not YouTuber Q Park's. 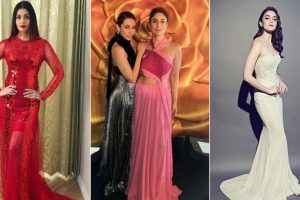 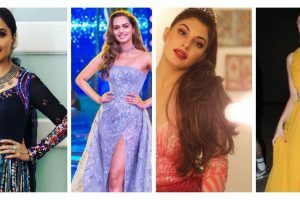 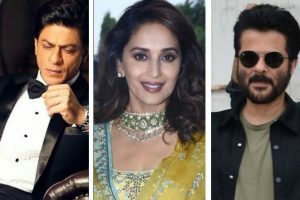 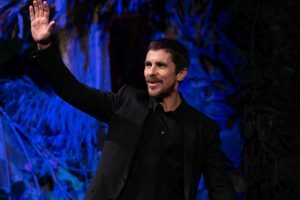 Continue reading "Shah Rukh Khan, Naseeruddin Shah, Madhuri Dixit among Oscar Academy’s Class of 2018"
Continue reading "Femina Miss India 2018: Madhuri Dixit, Manushi Chillar, Kareena Kapoor set the stage on fire | See video"
Continue reading "Miss India 2018: Kareena Kapoor Khan, Madhuri Dixit, Jacqueline Fernandez gearing up for performance"
Continue reading "Anushka Sharma’s ‘garbage guy’ has shared the screen with B-town superstars"